KYLE Put On A Super Duper Performance In Toronto. Seeing one of your favourite musicians live and hearing the music that made you a fan in concert is really cool. 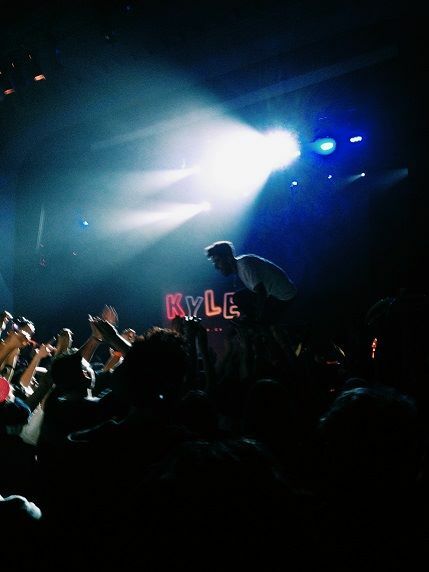 (Sorry I couldn’t think of a better way to say how amazing it is was) I got a chance to see one of my favourite rappers KYLE in Toronto when he opened up for Watsky at the Danforth Music Hall November 10th. He was going on at 8:40 and I was running a little behind. I missed the 7:30 GO train and had to wait for the 8:00 train. So I was pacing up and down the platform staring down the track hoping to see the train approach. Finally I got on the train headed to union station. As we arrived at the station I was thinking about how excited I get for live music. And I started to think how amazing music is, how it can change your mood and outlook on life. (I know deep right?) I rushed to the Danforth Music Hall as fast as I could and met my friend at the door. (Shout out to the cab driver who got me there super-fast) KYLE was already 4 songs into his set, we ran from the entrance to the concert floor as he was performing “Don’t Wanna Fall In Love”. Even though I missed his first few songs his energy made me feel like I was there the whole time. In seconds I was jumping around and yelling the lyrics to his song. I DON’T WANT TO FALL IN LOVE! With this being his first performance in Toronto, he knocked it out of the park and had fans wanting more! He performed a song that is a straight banger literally it’s called “Bang”. Before he even started the song he got the crowd to start chanting Bang. Some people may not know what he was going to play next but I knew exactly what was going to happen. His pure energy captivated the crowd as he was jumping around and dancing. Since he didn’t have Mr. Man to help him with the 2nd verse, he had his friend and DJ for the night Super Duper Jesus help supply some slick rapping skills for the song. The chemistry between the two made for a fun and incredible set, showing people why KYLE is on the come up. The moment you see his stage layout you know that you’re in for a great time. 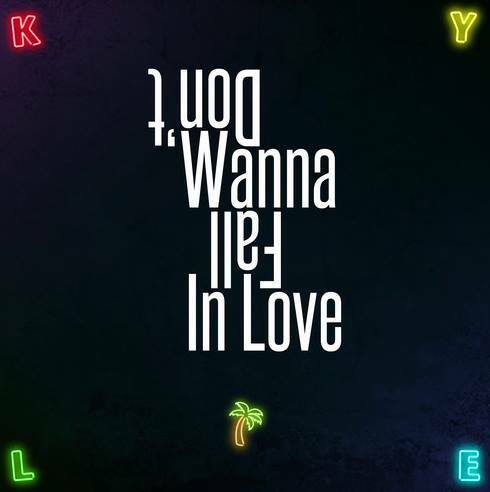 He has a big “KYLE” sign in the back with inflatable palm trees on each side of the stage. And if you thought it couldn’t get better, well you’re wrong. During songs you could find yourself lost in the music or even getting sprayed by a water gun. One of the most memorable moments was KYLE crowd surfing on a body board while continuing to perform the song. And to end this amazing performance he finished his set with my favourite song “When Can We”. I remember leaving the Danforth Music Hall with a huge smile on my face. 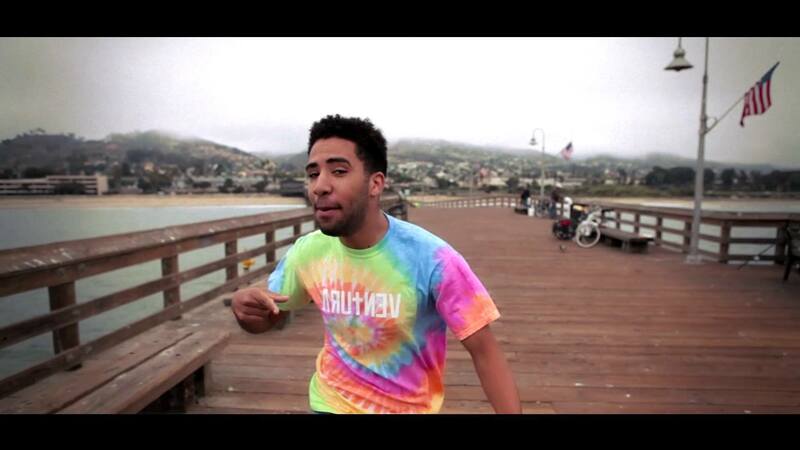 If you ever get a chance to see KYLE play in concert I suggest you drop everything you are doing and go. ← Concerts in the “6” that you need to know about!